We would love to hear from you! You can get in touch by phone or email, or fill in the form on the right of this page. Or you are very welcome to just come along next Sunday morning. 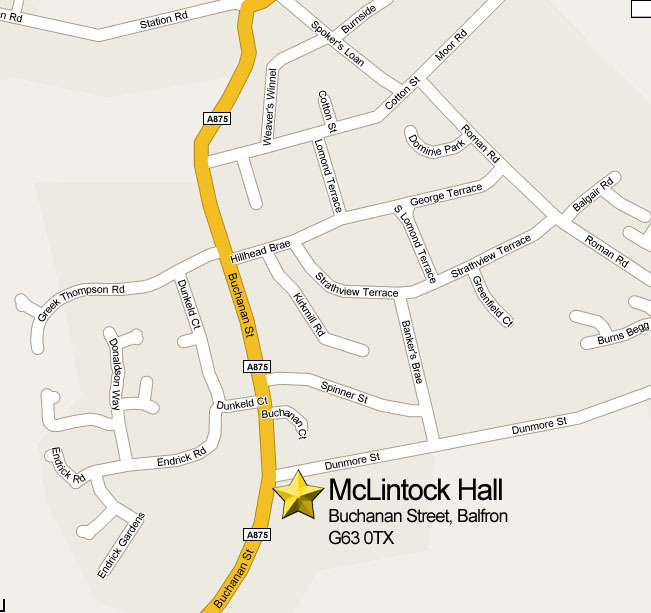 You’ll find us at McLintock Halls in Balfron from 11.00 am.